Our cloud based video data processing and analytics platform provides any-time, any-where access to users. Designed to operate on minimal internet bandwidth. Assures uninterrupted access in bad weather conditions. Provides freedom to access information any-time, any-where with web-based and mobile-based interfaces. Tracks traffic concentration and movement Provides interesting behavioral data for developing business insights. 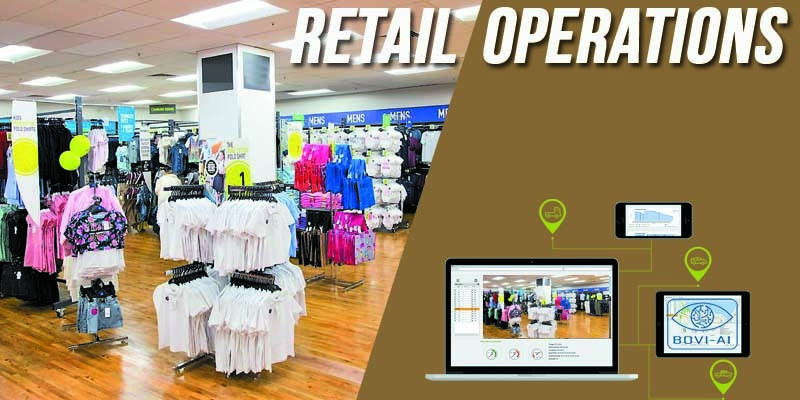 In retail premise management, it is imperative to learn what is happening in the real-time. Insights on staff and customer behavior provide an opportunity to take proactive and corrective actions. Retailers need to well understand planogram & merchandise to increase customer satisfaction and profitability. Our proprietary technology, Bovi-AI @ Analytics, helps in retail operations planning, management and analytics. Logistics and supply chain is a critical function in several industry verticals. Mis-management not only leads to loss of revenue but also loss of business opportunities and reputation. Senior management's quest is to optimize and effectively manage fleet of shipments moving from one factory / commercial premises to another. 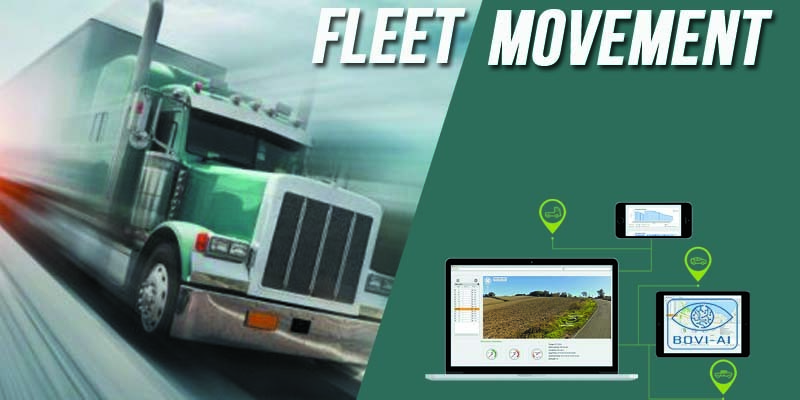 Our proprietary technology, Bovi-AI @ Analytics, helps in providing holistic view of fleet movement. Given the growth in K-12 education segment, child safety, security and monitoring has been an area of concern for school management and parents alike. Although, schools are using state-of-art technological advances in training children, but how to keep the guardians updated on timely basis is still a concern. 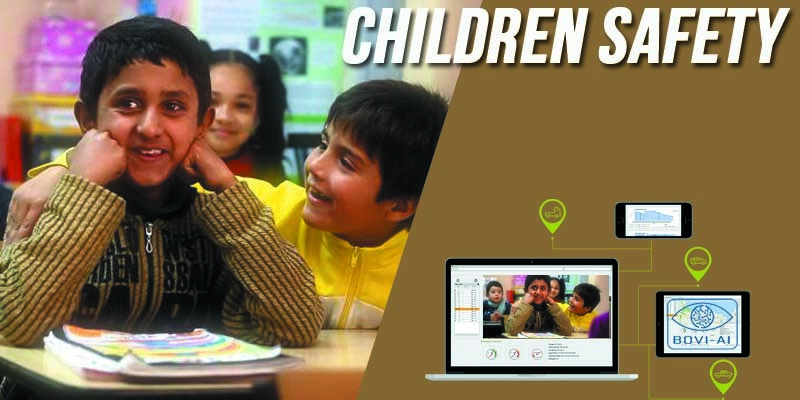 Our proprietary technology, Bovi-AI @ Analytics, help in providing holistic view of children in the real-time.